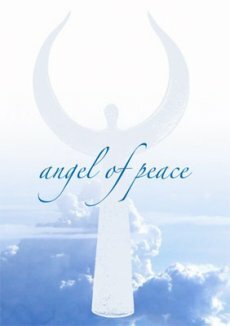 Peace project of "Angel of peace"
Is the purpose we pursue with our Angel symbolically to send the peace in the world and hope, that this idea view is propagated with each person who passes him. That a non-visible but still noticeable network of peace and of solidarity occurs across all boundaries. The Angel of peace to keep, but passed. He stays until the person feels that he can give him more and wants. As a result, he pulls wide circles around the Earth.